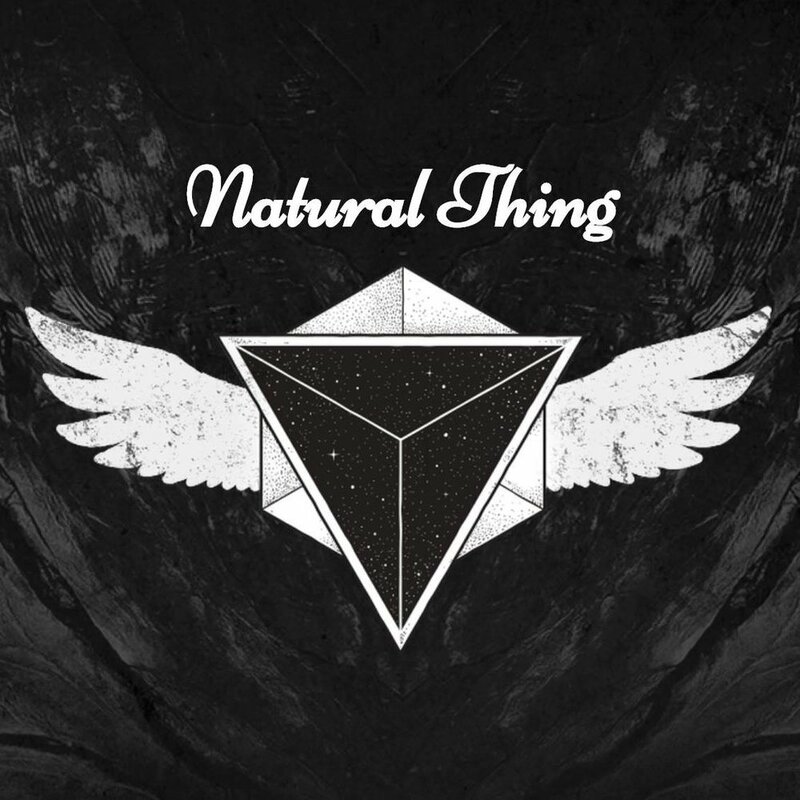 Natural Thing is a San Francisco Bay Area based hard rock quintet playing the greatest hard rock hits and rarely played tunes from the 70’s and 80’s. Formed in 2014, we are five seasoned musicians embracing our love of playing hard rock. LONG GON BON returns to the Brit!